I’ve been in love with the Maestro Classics collection for kids for a number of years now but was frustrated that it wasn’t around when my kids were growing up. I’m so excited that now I’m able to share the CDs with my almost-2-and-a-half-year-old granddaughter, Zoey! 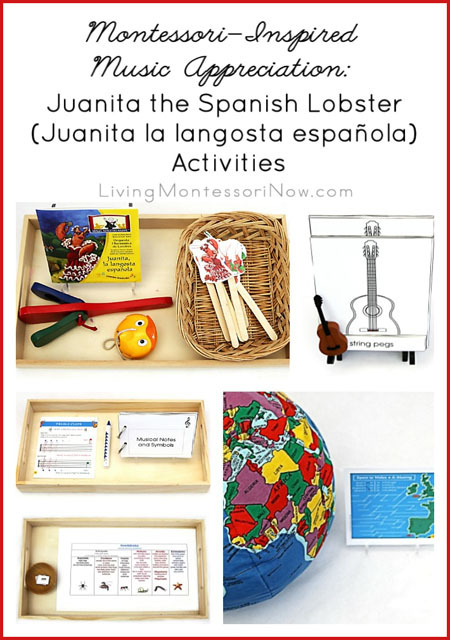 Today, I’m sharing Montessori-inspired activities that work well for a unit study for multiple ages centered on the title Juanita the Spanish Lobster (Juanita la langosta española). 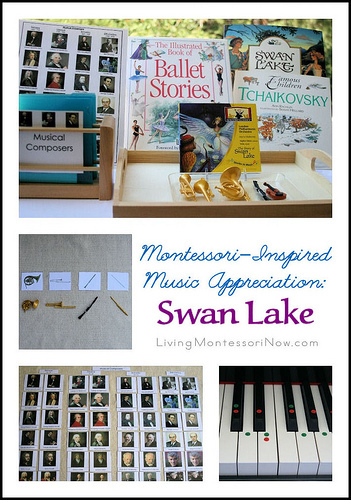 I have a Montessori-inspired music appreciation series with activities to go with the wonderful Maestro Classics albums. 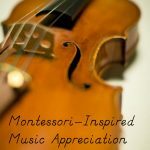 I love Maestro Classics as a way for families (or classes) to enjoy classical music together through stories and high-quality music performed by the London Philharmonic Orchestra. Juanita la Langosta Española (the Spanish version) is available in both CD/24-page activity booklet for $16.97 and MP3/PDF for $9.98. 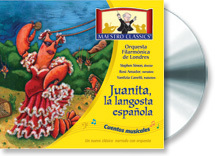 Juanita the Spanish Lobster (English version) is only available in MP3/PDF for $9.98. This delightfully entertaining tale about a rude and overbearing lady lobster who wants to go to the land is brought to life with the London Philharmonic Orchestra as it blends musical styles and the story’s themes of hubris, dreams, and determination. 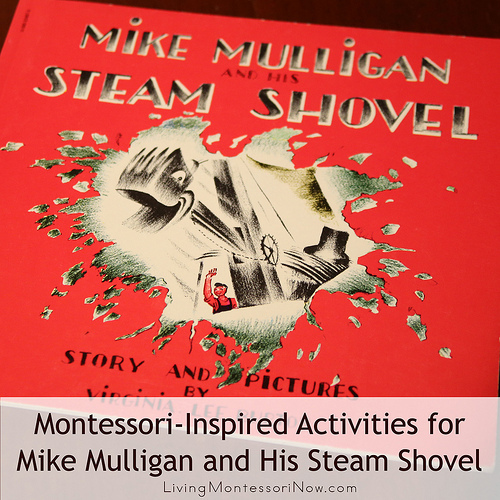 Includes a 24-page activity book! Juanita, la langosta española is the Spanish language edition of Maestro classics’ Juanita the Spanish Lobster (click here for the English edition) translated by renowned author/children’s book translator Yanitzia Canetti (Dr. Seuss, Curious George, etc.) 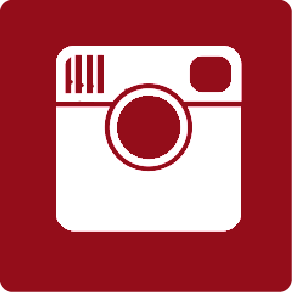 and narrated by Rosi Amador, the lead singer in the award winning Latin ensemble Sol y Canto. 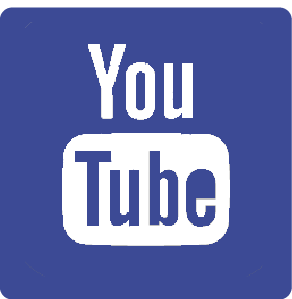 Watch both of these videos – they’re different from each other and each is very informative! I’m totally in love with both Juanita la Langosta Española and Juanita the Spanish Lobster. 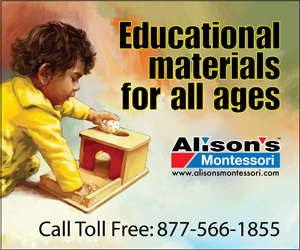 Unless Spanish is your child’s primary language, I really recommend getting both the English and Spanish versions. They’re quite different, using a female narrator for the Spanish version and a male narrator and different singers for the English version. 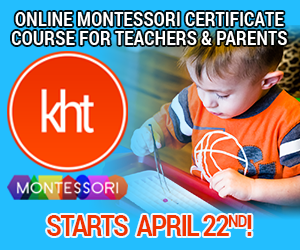 If you speak mainly English, you and your child will gain much more information by having the English version available, too. 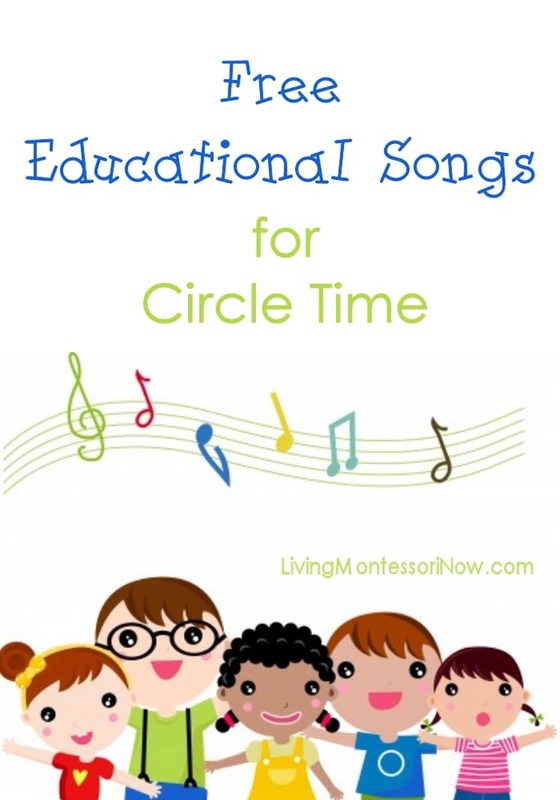 This is such a fun way to introduce children to both opera and flamenco. The term “parody” is even introduced in explaining an opera sung by lobsters. I didn’t introduce the term “parody” yet, but Zoey thought it was very silly and fun to have singing and dancing lobsters. 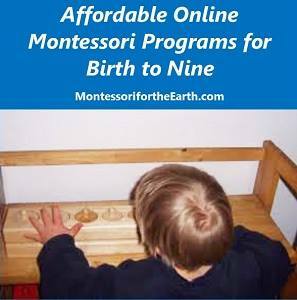 There are unlimited activities you can introduce for a wide range of ages to go along with this title. 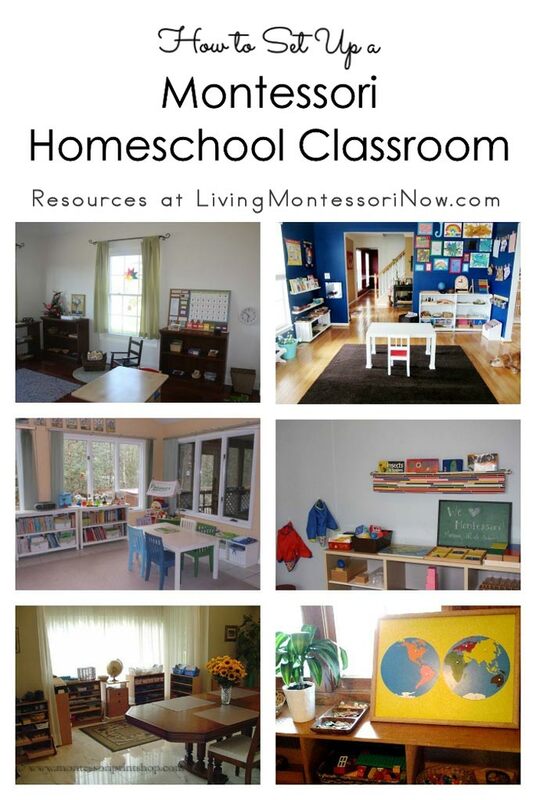 It’s perfect for multi-age homeschools! 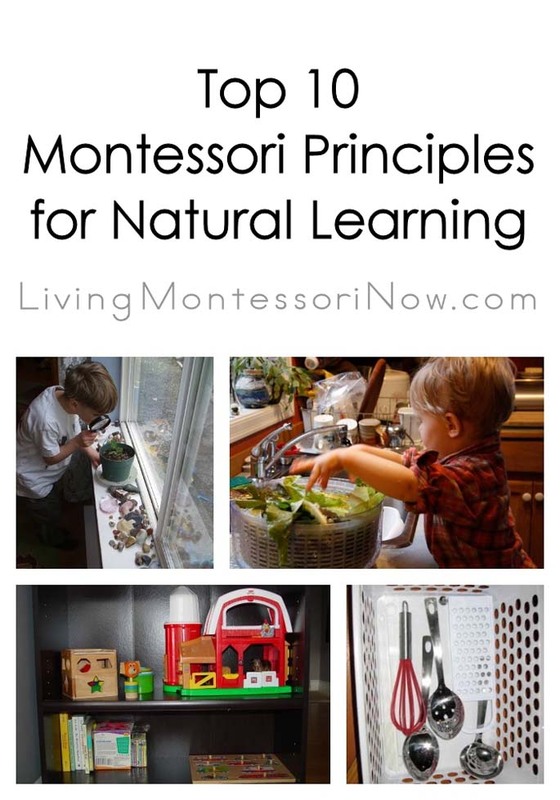 I’ll share some Montessori-inspired activities here for preschoolers through early elementary as well. 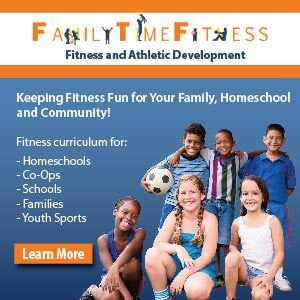 You could place the activities on a shelf or a table. 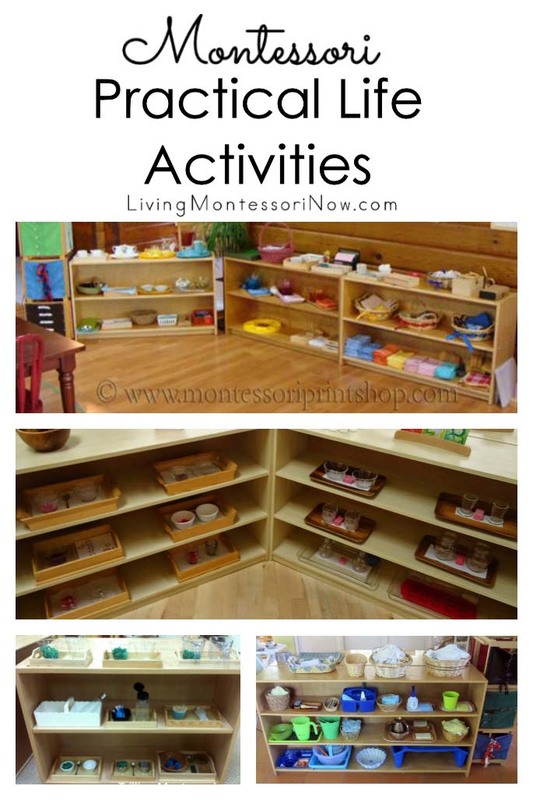 For this unit study, I placed the activities on a shelf. Actually, they’re on more than one shelf, although this is the main shelf. I printed out some images of the story characters from both the English and Spanish PDFs to prepare stick puppets using craft sticks. 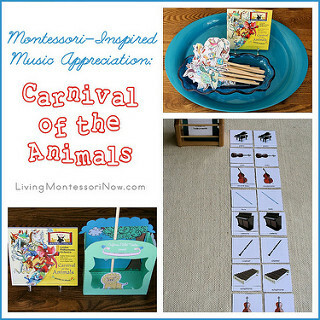 It was quite easy to do and gives a fun hands-on activity for preschoolers while listening to the music and story. 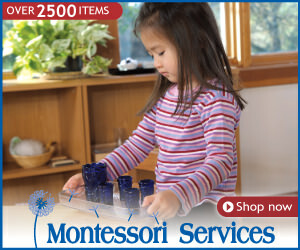 I added the booklet, basket with stick puppets, handled castanet (clacker from the Melissa and Doug band in a box). 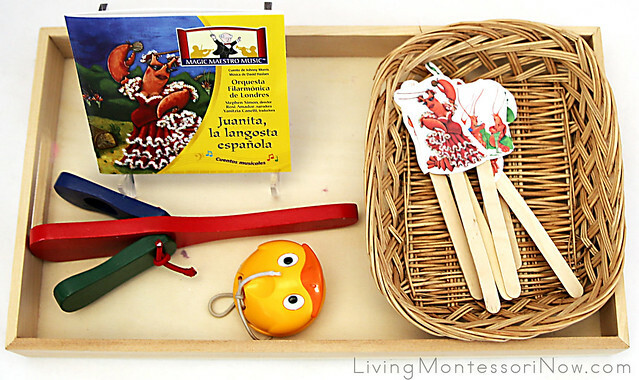 We also used a finger castanet with the stick puppet for part of the story. 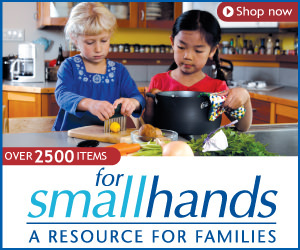 I still had finger castanets from when my kids were young, so I don’t know if that particular kind is available now. 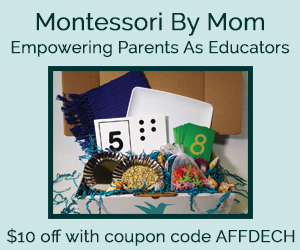 I used a Multicraft tray and Montessori Services basket. 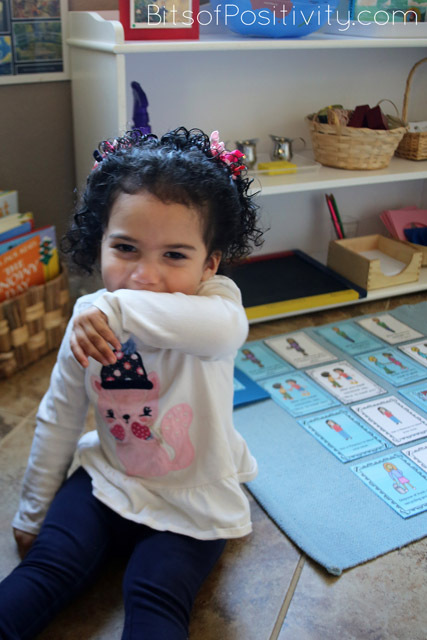 For young preschoolers, don’t worry if they don’t follow the entire story. If they aren’t able to listen all the way through, I’d just go to the last flamenco song where Juanita is now happy rather than angry. 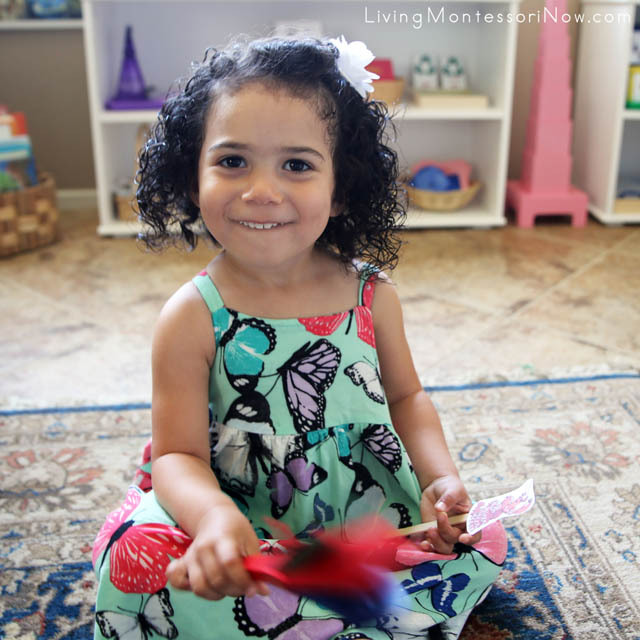 Zoey had fun with the stick puppets and castanets. Then she had the most fun when we did our version of flamenco dancing to the music near the end! 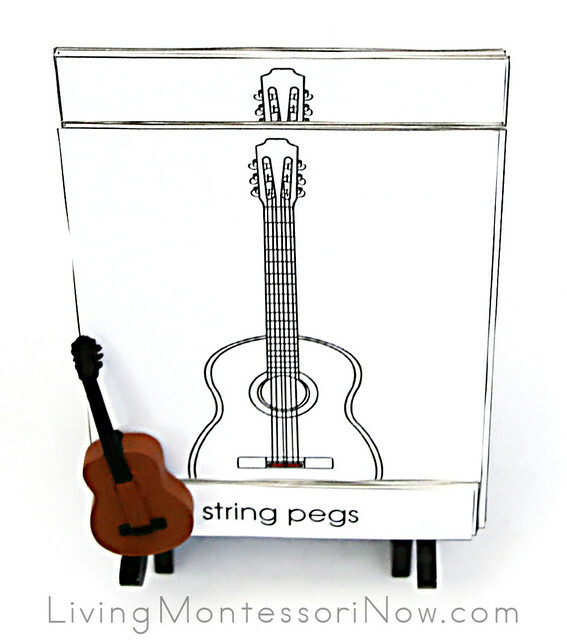 The inexpensive guitar nomenclature cards from Montessori Print Shop are great for introducing the parts of a guitar. I play guitar, so I’m using my guitar along with the nomenclature cards and the guitar from the Safari Ltd. Musical Instruments TOOB. 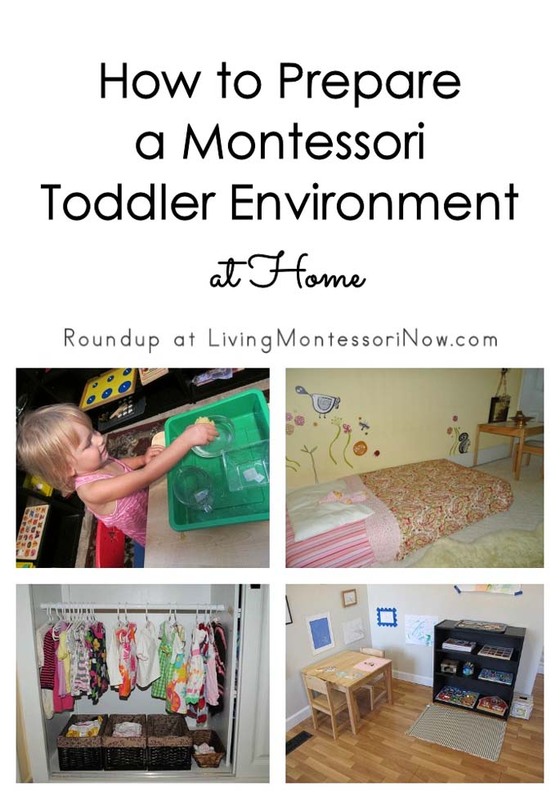 That TOOB is useful for many music appreciation activities, and young children find the instruments in it very appealing. 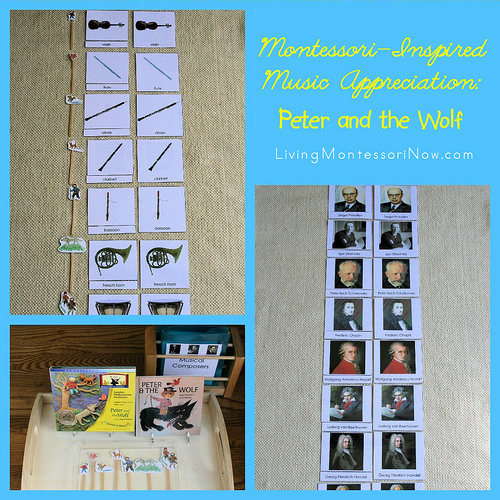 You can prepare a folder like the ones described in my Peter and the Wolf post. 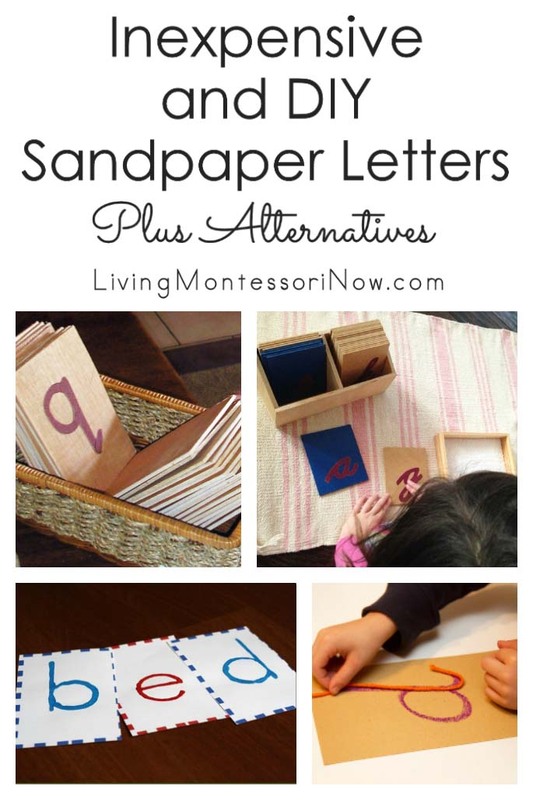 Or you can simply place the cards on a small tabletop easel like I did here. At Zoey’s age, I won’t use the separate word labels, though. I’ll just have picture matching. Juanita is an angry, rude lobster in the beginning of the story. 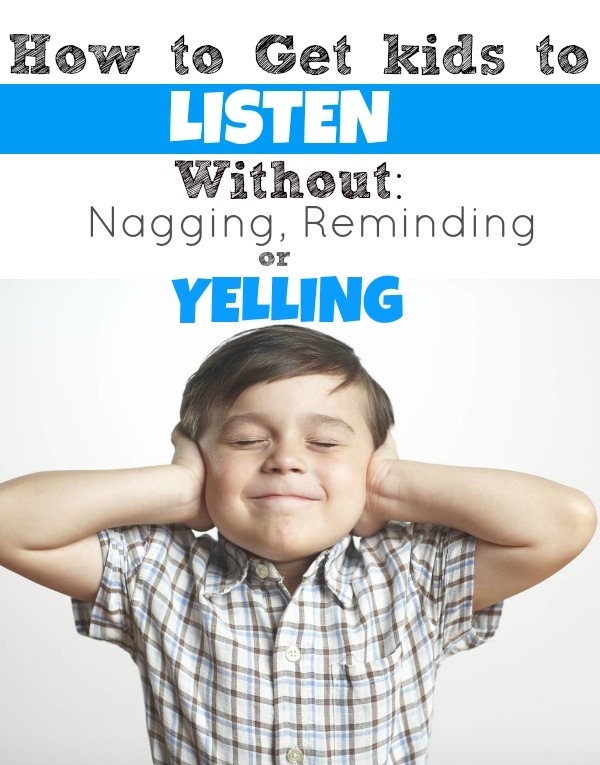 It’s a perfect story to use to emphasize good manners. We emphasized manners for our 100 Acts of Kindness Project this year. 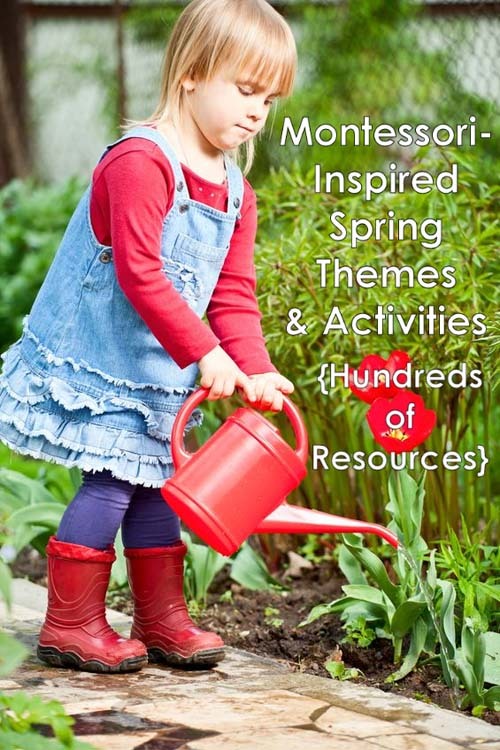 You’ll find our activities and resources in my “Focusing on Toddler Manners in the 100 Acts of Kindness Challenge” post at Bits of Positivity (my other blog). On my Juanita the Spanish Lobster shelf, you’ll see our “Be Kind” book that I created from the free manners printables created by Carolyn from Wise Owl Factory. 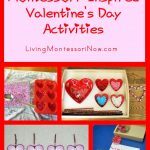 We had used it for our 100 Acts of Kindness Challenge. Zoey was excited to see the book back on the shelf for our Juanita work. Right away, she asked me to read it to her. Then she read it to herself, practicing the different manners in the book. 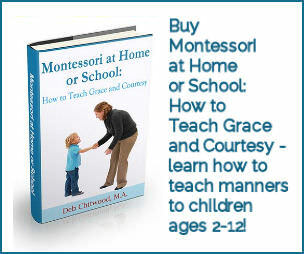 If you want ideas for teaching manners for ages 2-12, be sure to check out my book Montessori at Home or School: How to Teach Grace and Courtesy. Geography is an important part of the Juanita story, since the story has a Spanish background and takes place off the coast of Wales. 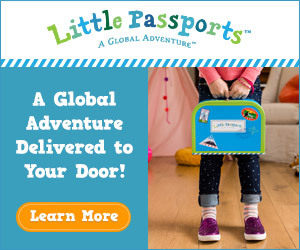 I used our Hugg-a-Planet Earth (which we use for our moon activities and other geography activities). The maze is from the Juanita booklet. 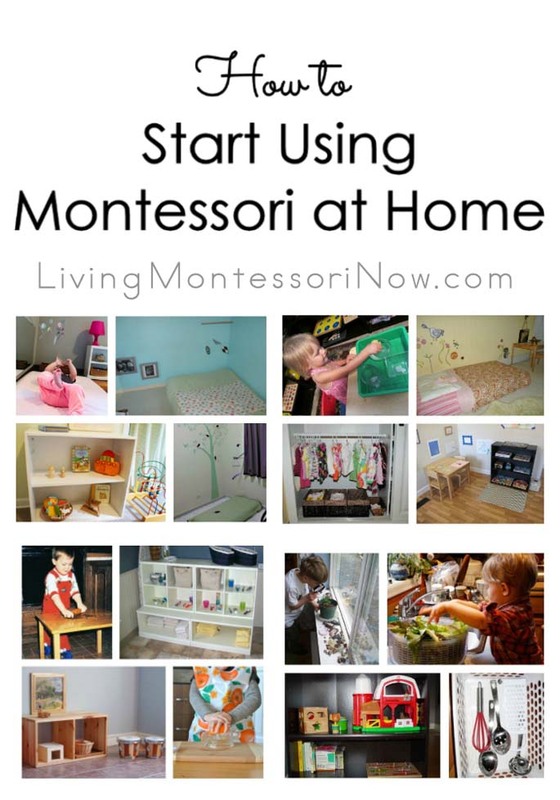 With a young child, you could use it to show the story locations. 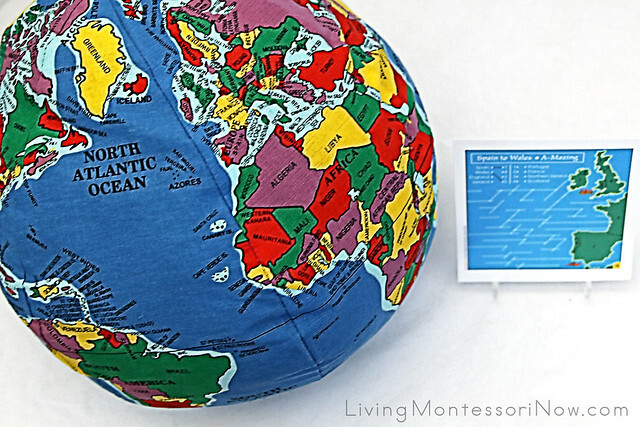 You could then locate Spain and Wales on the globe. 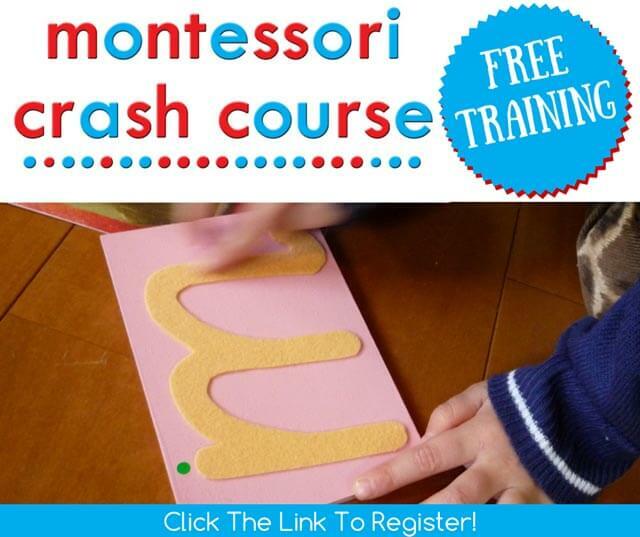 You could simply trace the maze with your finger to help a young child to learn what a maze is. 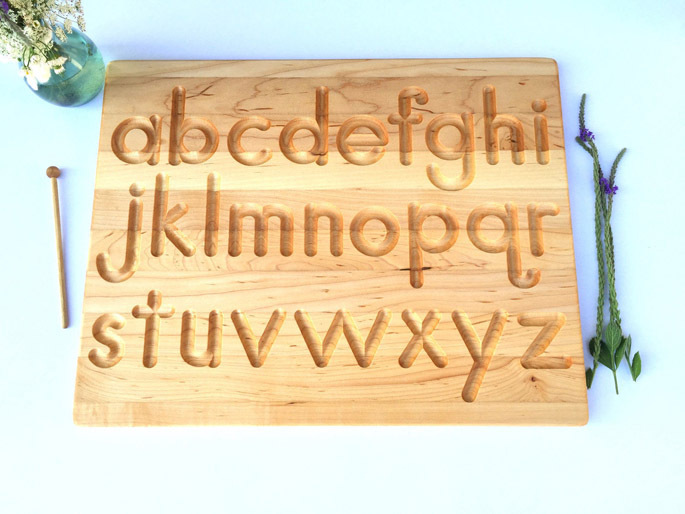 Older children could use a pencil to complete the maze. Because the word “crustacean” is important in one of the songs, this is a great time to focus on what crustaceans are. 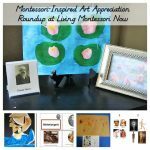 You can find lots of resources about Montessori animal classification in my animal classification roundup post. 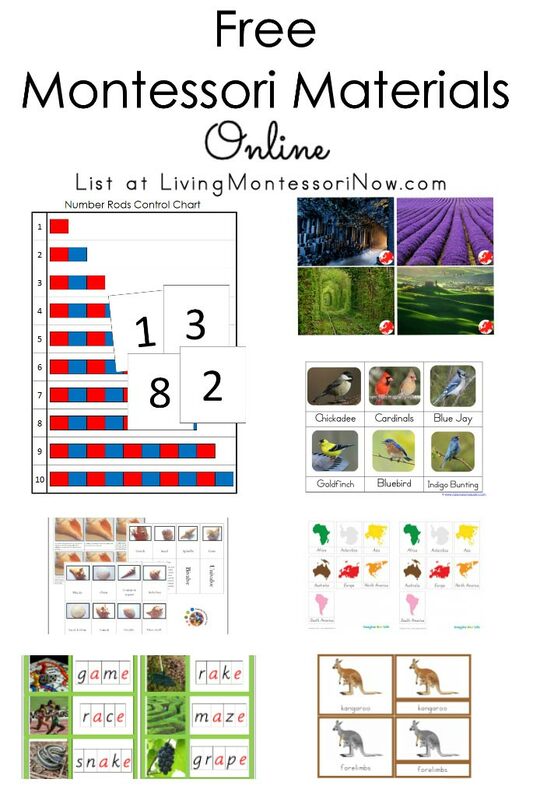 This printable was one of the resources mentioned in the Maestro Classics science curriculum for the Juanita album. 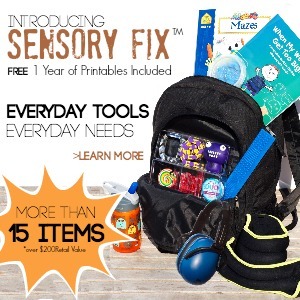 You’ll find the free animal classification chart and cards at Practical Pages. 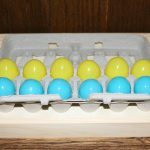 This was a very simple activity to prepare. 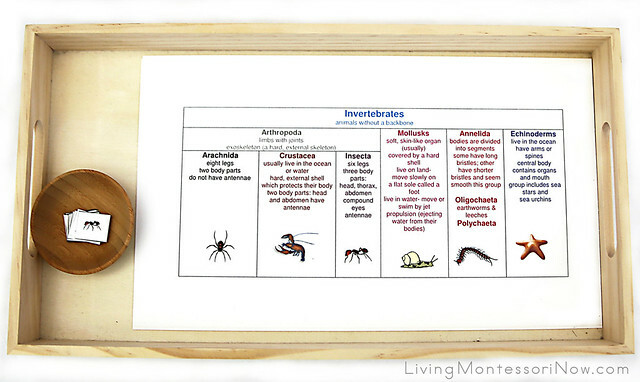 I just printed out the pages for vertebrates and invertebrates on cardstock and printed out the 2 picture pages at 50%. 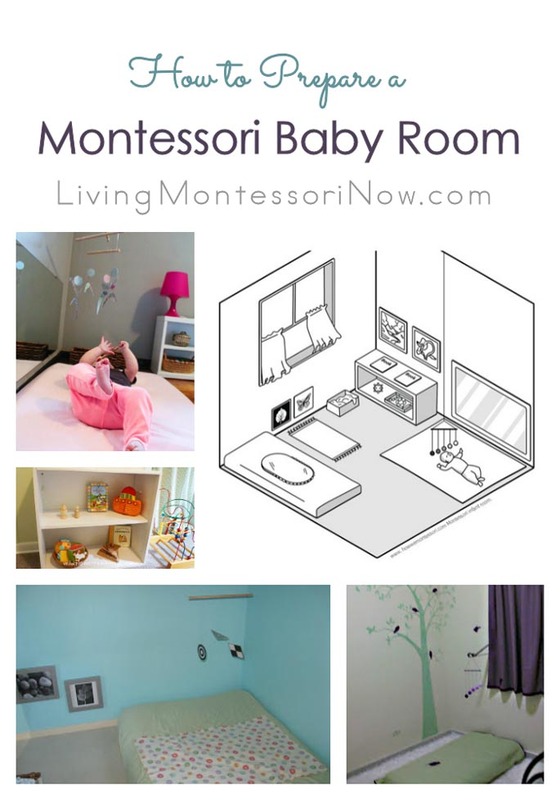 A young child can just match the pictures. 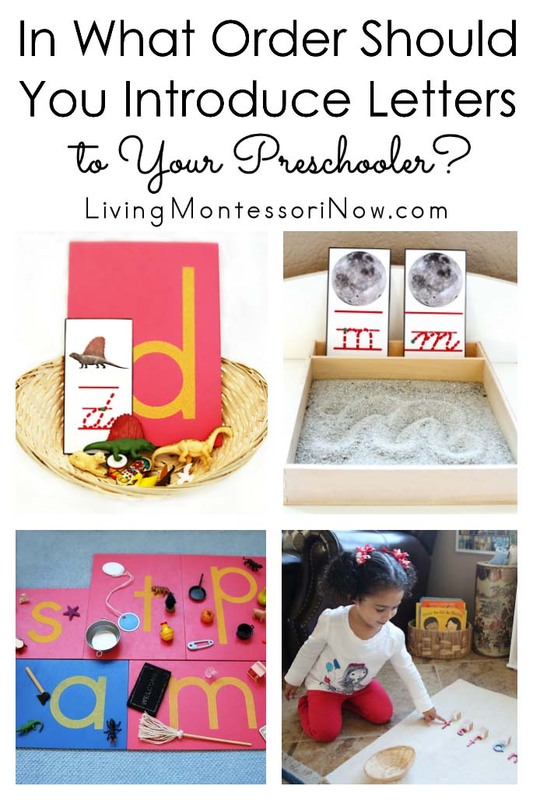 You can easily answer questions or give the amount of information that’s appropriate for your child from the information on the printable. It’s so convenient to have the information right in front of you! 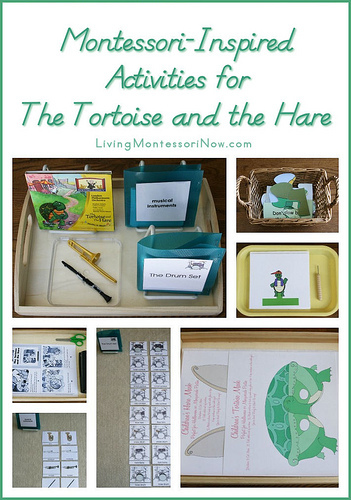 This activity tray uses one of the pages from the activity booklet. 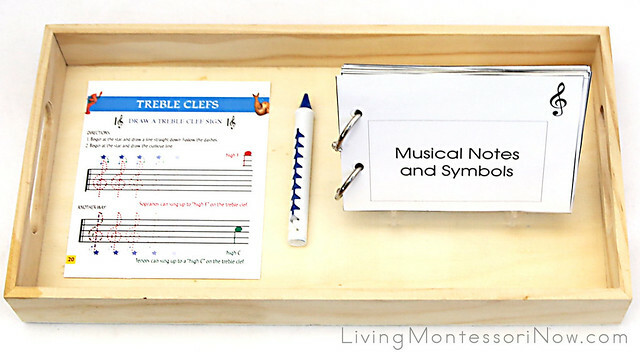 You could laminate the page for a child to trace the treble clefs with an erasable marker or crayon. I won’t have Zoey trace the treble clef at her age. 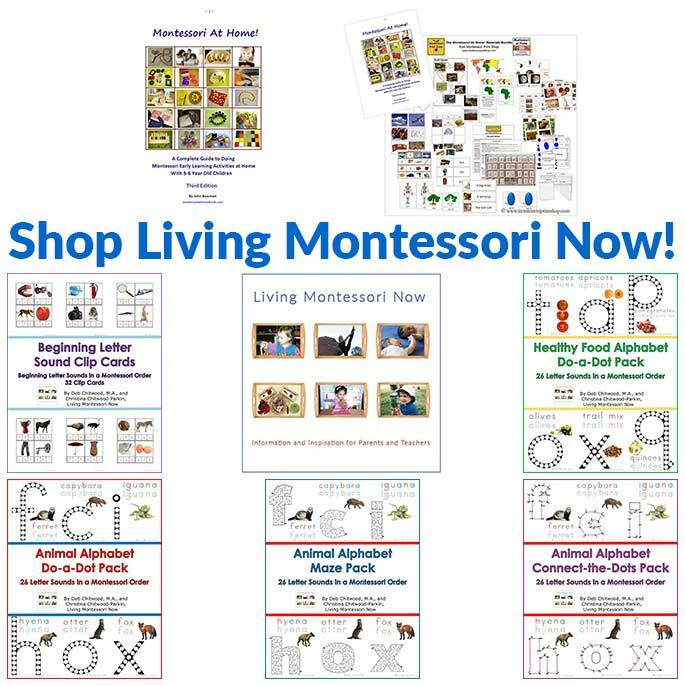 I’ll just keep the musical notes and symbols booklet that I prepared using the musical notes and symbols book printable available for purchase from Montessori Print Shop. 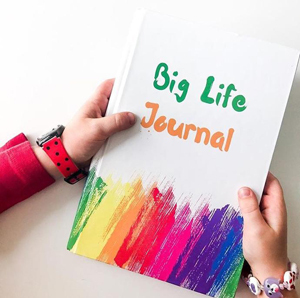 Zoey loves both music and handmade books, so she finds this very appealing even though the information is rather advanced for a young preschooler. I just adapt the information as needed. 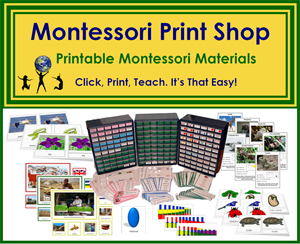 You’ll find information on how to make a booklet at Montessori Print Shop. 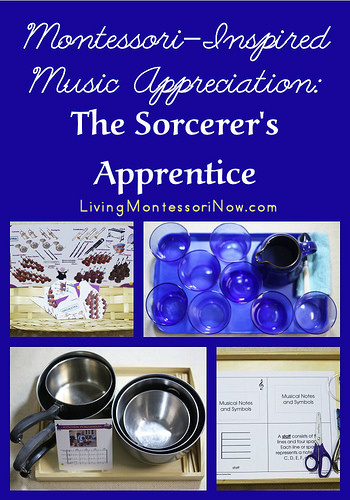 You’ll find Montessori-inspired activities for The Sorcerer’s Apprentice here: Montessori-Inspired Music Appreciation: The Sorcerer’s Apprentice. 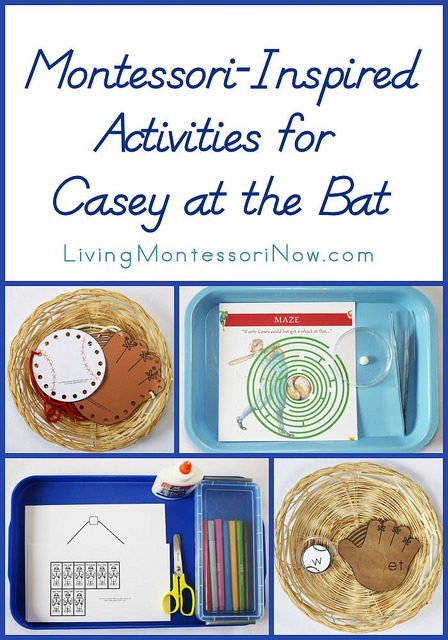 You’ll find Montessori-inspired activities for Casey at the Bat here: Montessori-Inspired Activities for Casey at the Bat. 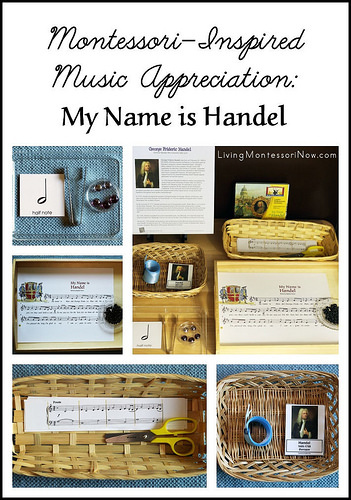 You’ll find Montessori-inspired activities for My Name is Handel here: Montessori-Inspired Music Appreciation: My Name is Handel. 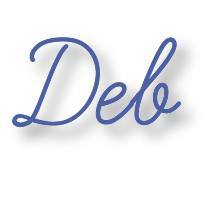 What a fantastic post, Deb! 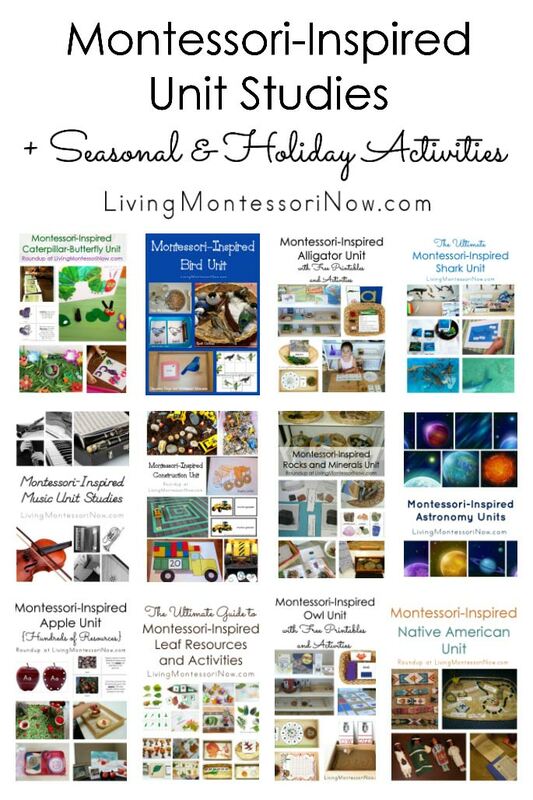 There’s a fantastic array of activities that I can’t wait to try out! If I don’t win the big giveaway, then I’ll just have to buy the cd! 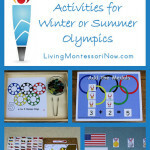 Zoey is really enjoying these engaging activities! 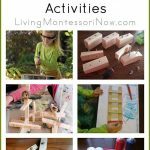 Very well researched list to be followed. 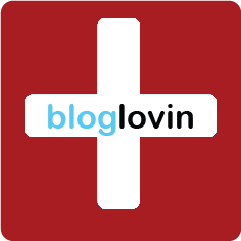 Really enjoyed reading your article.